Mining jobs no experience? No problem! The mining industry in Australia currently offers a wide variety of mining jobs to skilled and unskilled workers looking to get into the mines. It is possible to find unskilled mining jobs even with the big mining companies like Rio Tinto, BHP and Fortescue Metals. There are also thousands of mining jobs for inexperienced people with some of the large mining contracting companies like Leighton’s, Thiess and BGC Contracting. These contracting companies can offer an incredible opportunity for people to get a well paying mining job, even if they have never experienced being on a mine site before. Today, mining has changed from being an industry constantly in the media spotlight owing to the high-risk working environment, to becoming one of the most safest and sought-after employment opportunities for people looking for mining jobs with no experience. Mining jobs have become more attractive to people who have no experience in the Australian resource industry due to the development of world class safety training courses”“ particularly in the Queensland mining industry. With strict Work Health and Safety policies and government legislation, mining in Australia has become one of the most heavily regulated and safety-aware industries on the planet. 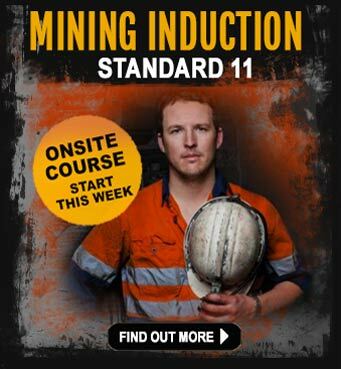 As such, people looking for mining jobs with no experience should understand that without having completed a mining induction safety course, it could severely hamper their mining job success rate. 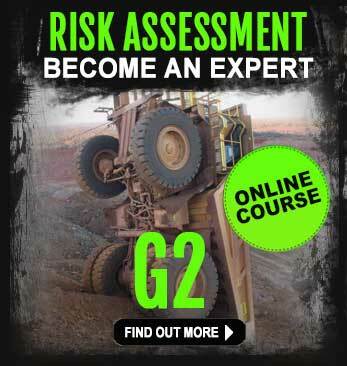 Mining companies are looking to hire individuals who have a track record of being `safety-aware`. New workers who can demonstrate maturity and can follow safety instructions will always be sought after by mining recruiters and employers. 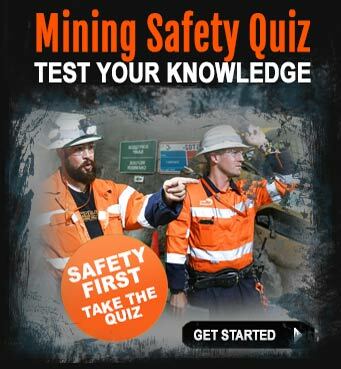 Another point to make here is – whilst many people who are looking to get into the mines may not have much or indeed any mining experience ““ simply possessing a mindset of continual improvement, being safety-aware and adapting to a mining culture are a some of the keys to scoring an mining job for the many thousands of people who have no previous mining experience. Some of the big Australian mining companies are even today, hiring people with no or relatively little mining experience and they also offer exceptional safety training via specific site inductions. With hundreds of mines currently operating in Australia and new ones still to be developed, there are many vacancies still waiting to be filled by people who are actively searching for the ideas of `mining jobs no experience`. Increasing demand for minerals such as metallurgical coal, coking coal gold, copper and nickel globally, has been at all time high and this has created a shortage of unskilled and skilled labour in the Australian mining industry. People are now changing their professions to take up mining jobs, as they chase the juicy benefits of high wages and favourable working conditions associated with a FIFO. Even for new starters who have found mining jobs with no experience, can expect bigger pay packets compared to other industries in Australia. Major mining spots in Australia like The Kimberley, Mount Isa, Kalgoorlie and the WA Gorgon Gas Project are facing massive shortages of skilled and unskilled people who are willing to have a go at a mining job. There are also many pilot-programs offered by mining companies in conjunction with the Australian Government. 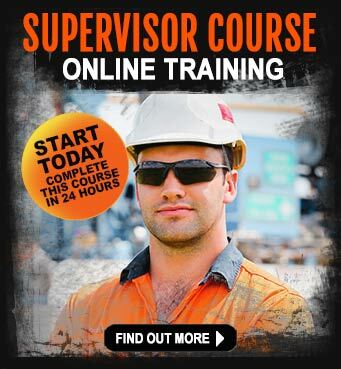 Some of these involved mining apprenticeships for all ages. These employment and job-search programs provide incentives for unemployed people to take up the many mining jobs that require little or no mining experience. Such jobs can be can be found on the online mining jobs boards Like SEEK, Career One and Indeed. People searching for jobs in the mining industry with no mining skills or experience in a mining environment, can work confidently alongside experienced mine workers as assistants, caterers, cleaners or simply doing a variety of kitchen-hand and food preparation jobs. All that is needed to get mining jobs with no experience is commitment, willingness to work long hours and accept a new challenge and be prepared to work a FIFO lifestyle for a few years. In return, jobs in mining for inexperienced people offer high rewards and an opportunity to further their career with better opportunities presenting themselves the longer they stay in the job. Reference: Mining jobs no experience | Advice for people looking to work in the mines who have no experience in mining.